The Monroes' kitchen is littered with the remains of vegetables drained of all color. To Chester it's obvious that Bunnicula, the vampire rabbit, is up to his old tricks. But Harold is more frightened for Bunnicula than of him. The poor bunny doesn't look too good. Is he sick? Or just unhappy? Or has Chester finally gone too far in his attempt to make the world safe for veggies? 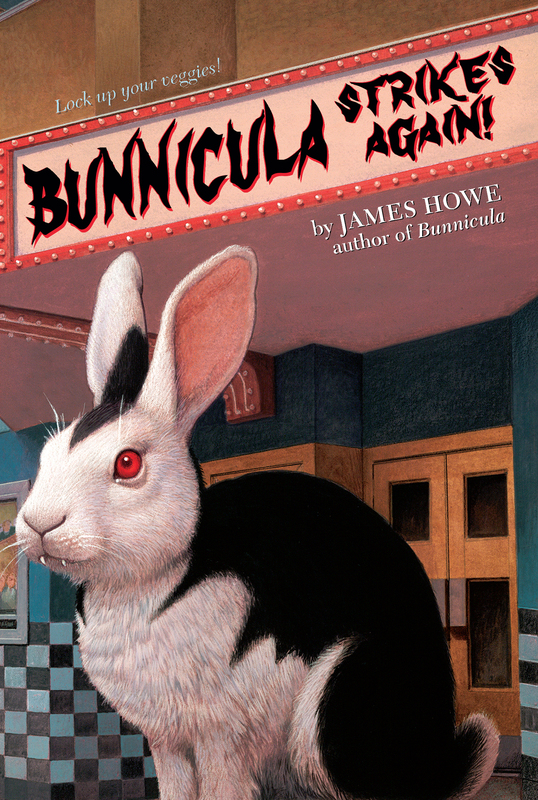 Book Cover Image (jpg): Bunnicula Strikes Again!